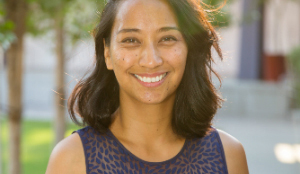 Strela Cervas coordinates the Energy Equity program, new Civic Engagement program, and Organizational Development work for the California Environmental Justice Alliance (CEJA). Her work helps communities across California chart their own vision of a clean energy future, and empowers people to speak for themselves and to develop their own policies, bring local renewable energy to the hardest hit communities, and unite communities of color voters across California. 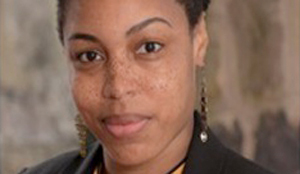 Berneta L. Haynes is the Director of Equity and Access at Georgia Watch, where she works to make quality healthcare, financial literacy, energy programs and civil justice more equitable and accessible for all. 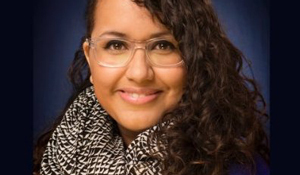 Juliana Pino analyzes, researches, and advocates for environmental justice in local, state, and federal environmental policy at Little Village Environmental Justice Organization (LVEJO). Her work at LVEJO focuses on: advancing energy democracy and community self-determination in regulatory and policy arenas, creating just transition with meaningful collaborative and participatory management of shared environmental resources, and centering frontline community leaders as generators of transformative policy ideas and governance models.